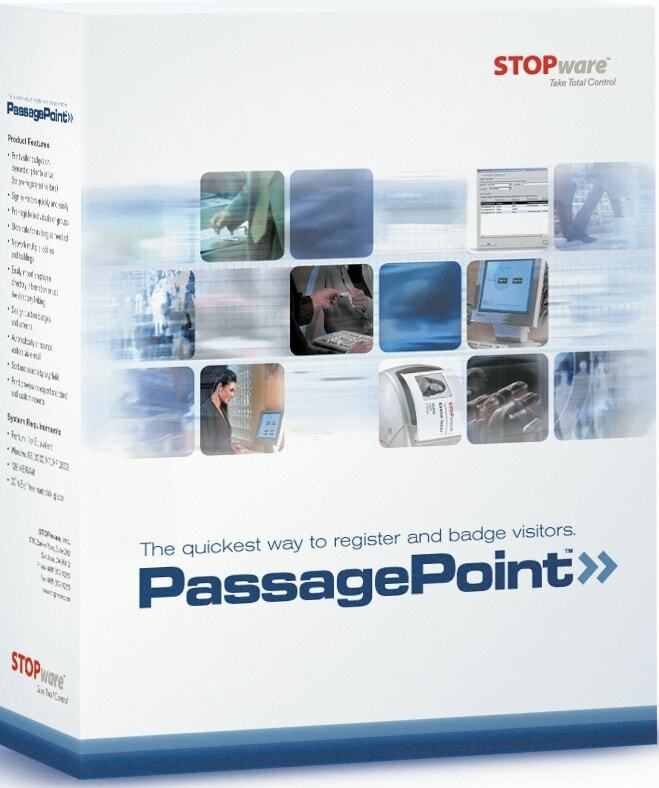 PassagePoint Global is the most scalable visitor management solution available. Offering extensive customization, integration and configuration capabilities that make it easy to deploy a visitor management solution globally. It’s your turn to Take Total Control of your facility to ensure the safety and security of every visitor by using PassagePoint Global. From corporate security, to securing schools and hospitals, we have everything you need for a fully integrated solution to meet today’s demands in visitor control and security.